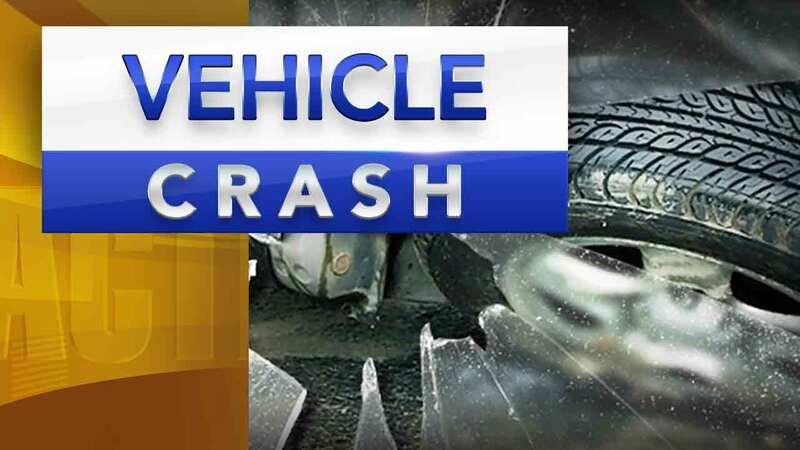 CLAYMONT (WPVI) -- Delaware State Police are on the scene of a serious car accident in Claymont, New Castle County. The incident occurred around 2:23 p.m. Saturday along Harvey Road near Madison Avenue. Police say the driver lost control of his vehicle and hit a utility pole, which brought down wires in the roadway. The driver proceeded down the block where he eventually crashed into a fence and into a yard. No word on the driver's condition. Harvey Road is expected to be closed for a few hours.